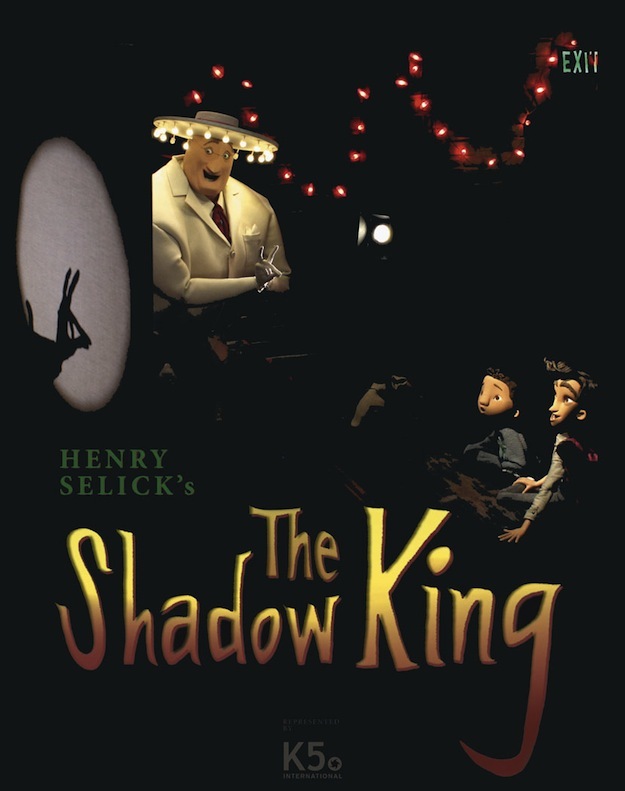 The Shadow King" is a deliciously magical tale about nine-year-old New York orphan Hap who hides his fantastically weird hands with long fingers from a cruel world. But when a living shadow girl teaches him to make amazing hand shadows that come to life, his hands become incredible weapons in a shadow war against a ravenous monster bent on killing Hap’s brother Richard and ultimately destroying New York. Последний раз редактировалось Дензел; 07.02.2013 в 01:17. Раз Генри Селик то может.